Our design team works closely with our clients to create finished products that exceed expectations. 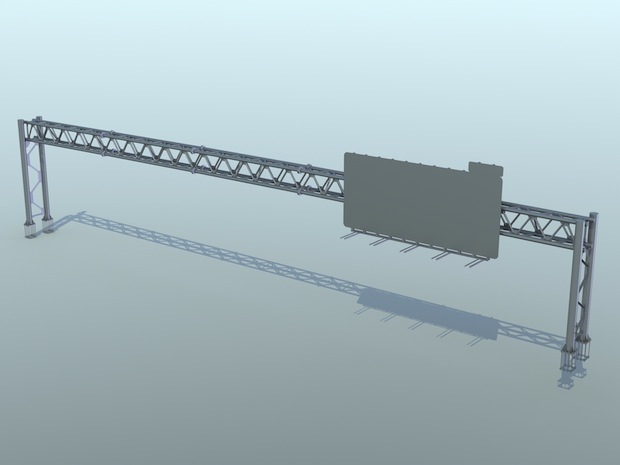 From highway sign structures to large-format infrastructure, our design team is ready to help. 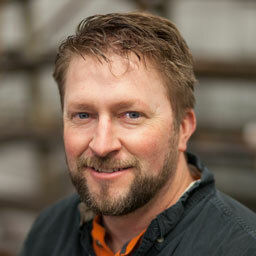 Our design engineers are an integral part of our team. Every fabrication project we take on is a true collaborative effort. Our design engineers will partner with you to insure your fabrication meets every required specification. We work hand in hand with our customers and our talented team of fabricators to create a finished product we are proud to provide. You can rely on Apex for expert design based on broad experience and attention to detail. 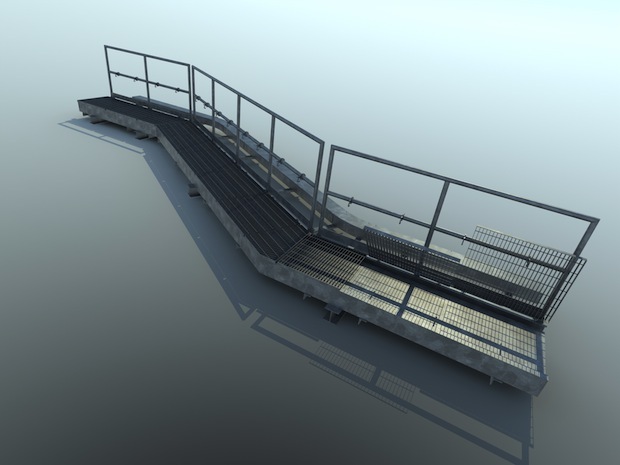 Our design team has broad experience with all sorts of projects, ranging from highway sign structures, vehicle access barriers, platforms, walkways and a wide variety of custom industrial components. Our design team is prepared to take on any fabrication challenge. Please contact us today. We look forward to discussing your project and assisting you with your requirements.